Mahesh’s villain to sport a six-pack? Superstar Mahesh Babu is currently busy shooting for AR Murugadoss’ Tamil-Telugu bilingual project. 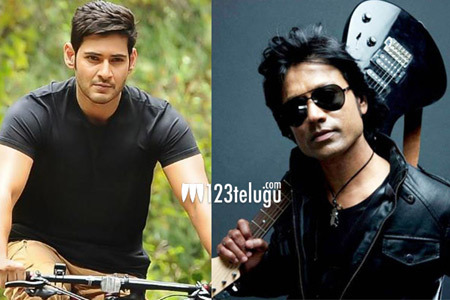 SJ Suryah, who directed Mahesh’s Nani a decade ago, is the chief antagonist in this high budget action entertainer. If there ongoing buzz is anything to go by, SJ Suryah will be seen in six-pack abs and a clean shaven look in this film. Social media has been abuzz with the reports of SJ Suryah’s six-pack body ever since he was spotted with his chiseled body recently. Rakul Preet is the leading lady in this film, which has its music Harris Jayaraj.